Biggest party of the summer. 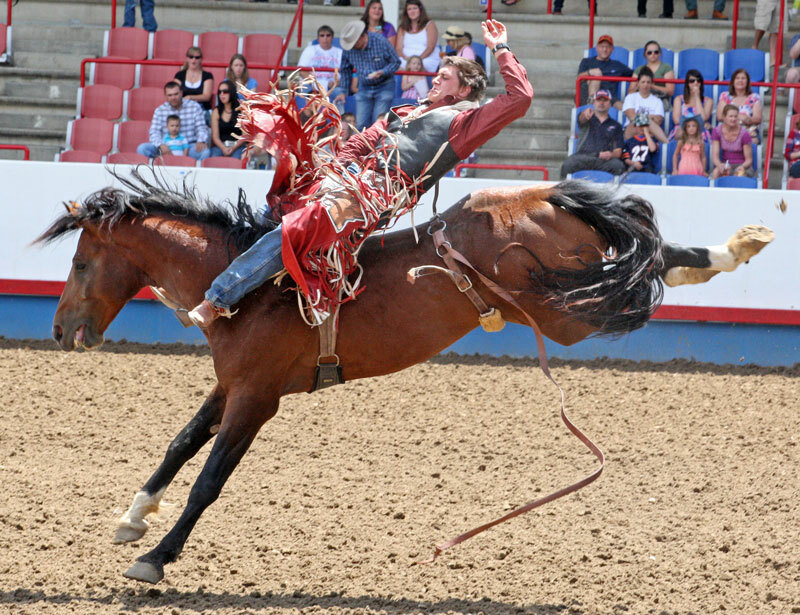 Today, the Greeley Stampede is Colorado’s premier western summer celebration; a Top-25 Professional Rodeo Cowboys Association rodeo; and a recent inductee into the Pro Rodeo Hall of Fame. But it’s not just for cowboys and cowgirls, according to general manager Justin Watada. 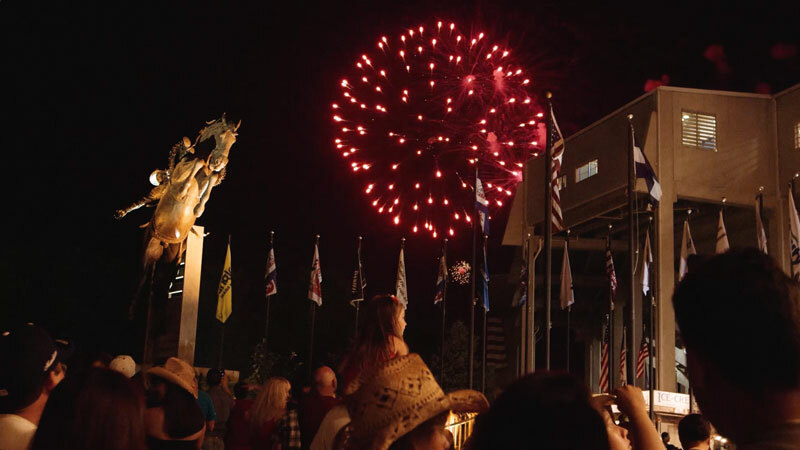 It’s a two-week celebration of Western heritage and family entertainment that attracts guests from every state and several foreign countries. “Our goal is to put on the best party for everyone to enjoy,” says Watada. 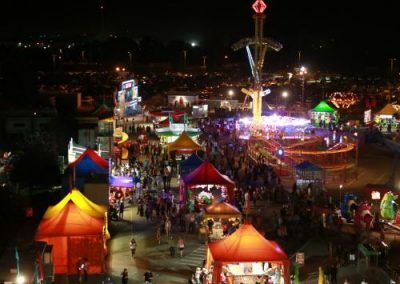 “In addition to the popular arena events, the Stampede has more than 30 festival food options, daily parades, awesome firework shows and this year, the Kids Korral area will have white tigers and wallabies.” Some would definitely say that’s really unexpected. 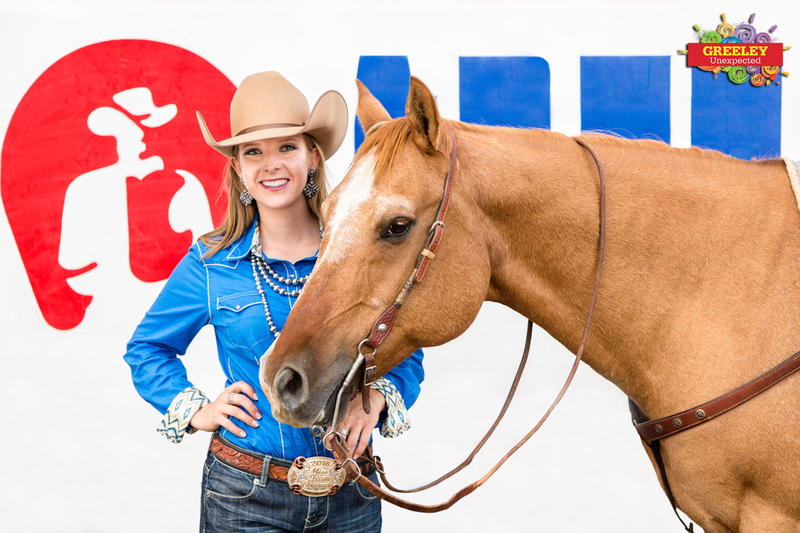 People who attend aren’t all wearing cowboy hats and boots, Watada adds. “A lot of people come in their flip-flops and shorts,” he says. It’s a big party atmosphere; a good time. Greeley is the place to be during those two weeks. 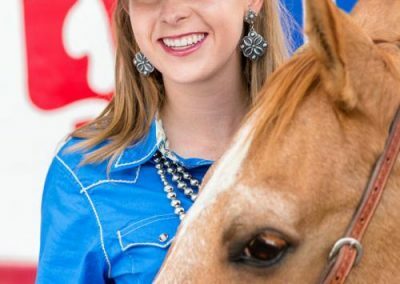 Stampede Music & More – What’s the Big Deal? 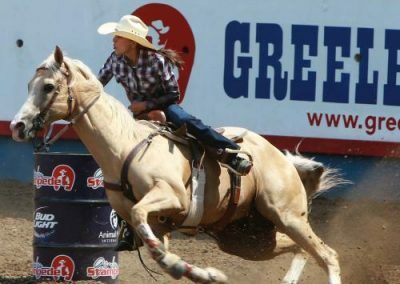 The backbone of the Greeley Stampede is the rodeo, but it is the concerts that have brought big name entertainers and big crowds to Greeley. Examples of that musical talent over the years include Taylor Swift, Johnny Cash, Tim McGraw, Buck Owens, Keith Urban, Willie Nelson, Los Lobos and Kid Rock, and to-date the biggest draw, Kenny Chesney. 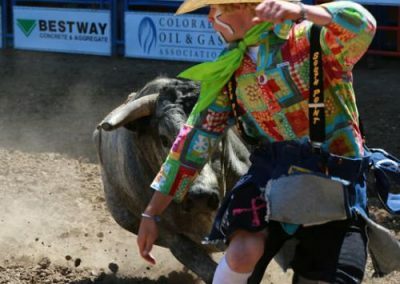 In 2015, more than 225,000 guests enjoyed the Stampede, with almost 70 percent of ticket buyers coming from outside the Greeley-Evans area. In 2016, headliners include Lady Antebellum, Thomas Rhett, Chris Young, and Luis Coronel. The Superstar Concert Series is the really big deal—offering five concert admissions for one great package price. 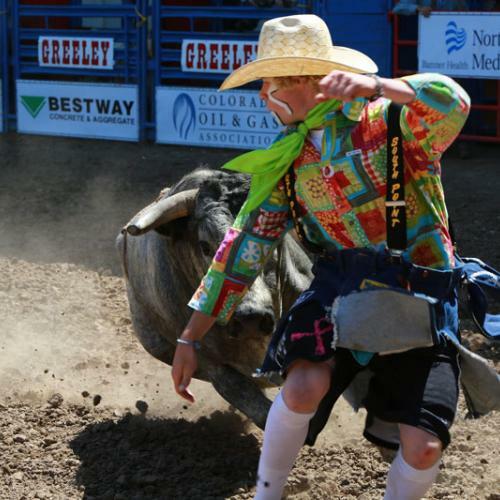 Get the details at www.greeleystampede.org and enjoy! 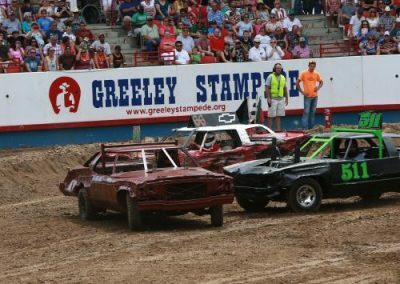 For the Greeley Stampede committee it’s not just about entertaining people from the region and beyond. It’s also about using the event to support residents. In 2015, the event donated more than $180,000 to community organizations including a $75,000 donation to Aven’s Village, a new all-inclusive playground in Island Grove Park. (Island Grove Regional Park is the Stampede’s home.) 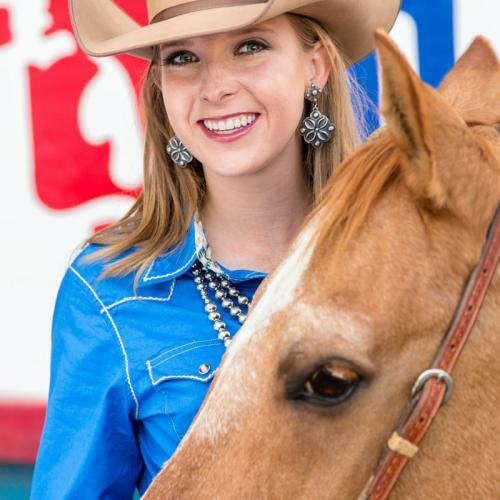 The event also raised more than $50,000 for the Stampede Foundation, a 501c3 non-profit, that supports education in Weld County through scholarships and more. 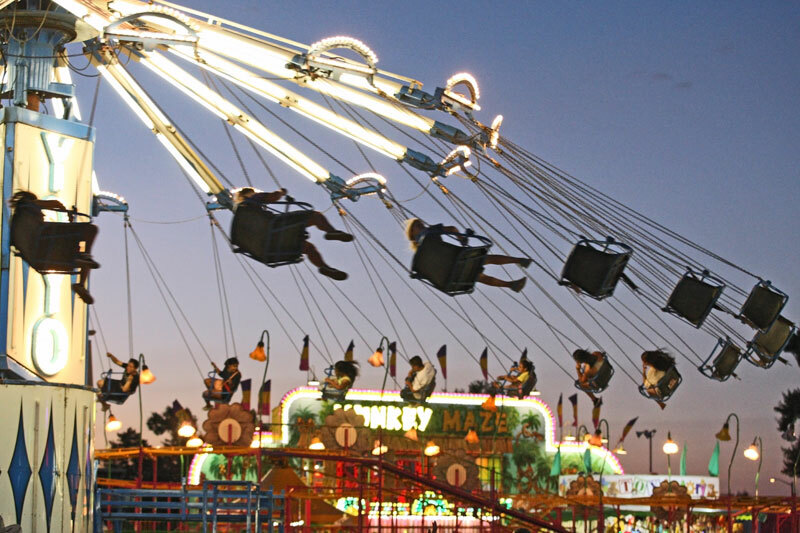 If you attend the Stampede, be assured that a portion of what you spend having fun is invested right back into Island Grove Park and local youth. 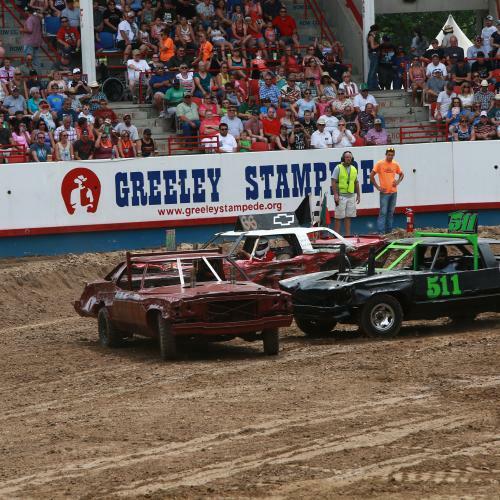 Yes, the Stampede’s demolition derby is the largest in Colorado. 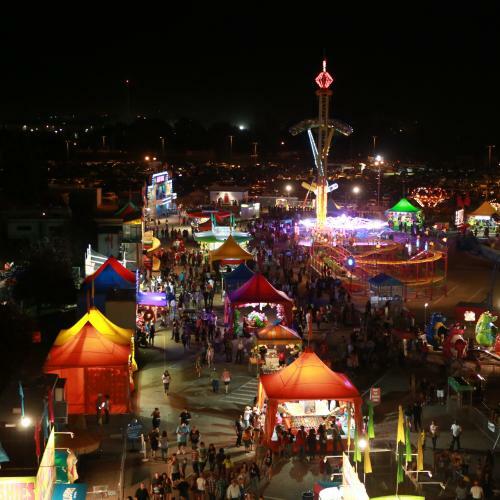 This annual sell-out, offering non-stop crashes and crunches, also features a full-size RV division that is the event grand finale and a definite crowd favorite. 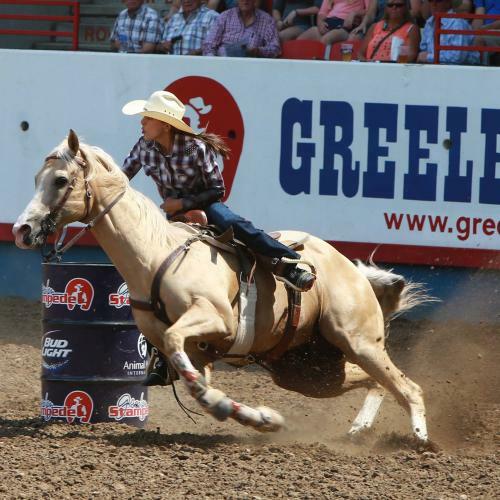 Greeley Unexpected has an official entry in the 2016 derby. We’re planning on a big win! Look for our ultra-cool car touring the city prior to the derby.